Our winter lodging specials make it easy and affordable for you to stay in Ski Town USA® and ski Steamboat’s famed Champagne Powder®. 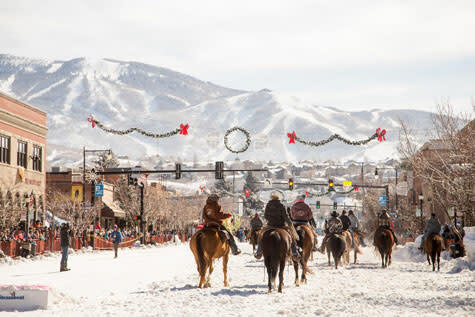 Combining lift tickets, lodging discounts and more, our vacation packages offer the best of Steamboat winter fun. Check back often for the freshest discount packages. Purchase the Sun and Snow Package for 2019 while supplies last and save up to 20% on lodging and lift tickets. 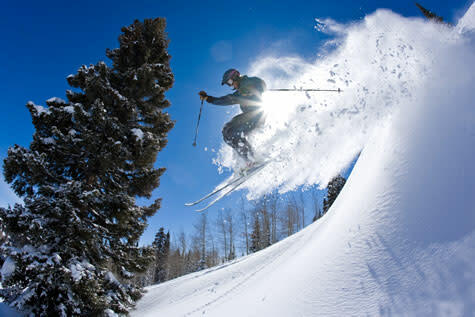 You&apos;ve got your Steamboat Ski Resort season ski pass to enjoy fun-filled days of skiing in Steamboat Springs. Now, take full advantage of your pass and enjoy discounts on lodging too! Passholders can book their 2018-19 winter getaway and save up to 30% on lodging. Are you looking for a ski vacation that&apos;s more than just a weekend getaway? 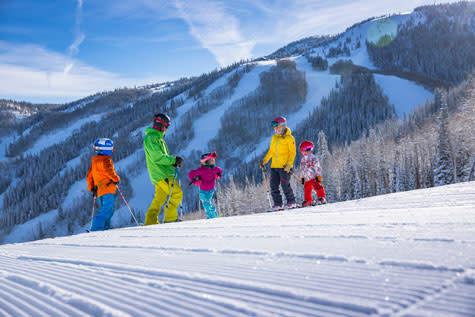 Enjoy eight days in Ski Town USA®! Sure, our mountain resort earned us our name, but we have so much more to offer in a winter vacation. You&apos;ll need at least a week to explore all our winter activities and log some time on the slopes. Book your 2018-19 winter getaway and save 30% on lodging and lift tickets.